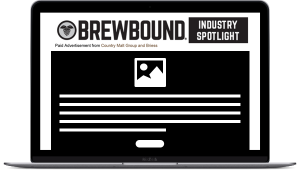 The leader in the beverage industry features advertising and sponsorship opportunities that build industry awareness and drive leads. 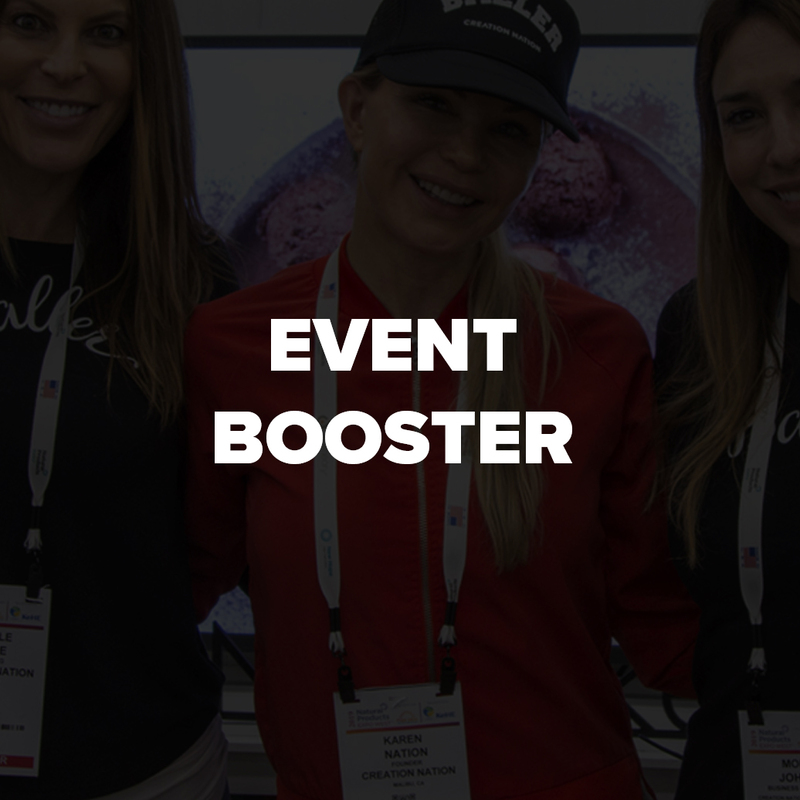 Partner with BevNET to reach beverage brands, distributors, investors, retailers, and suppliers. 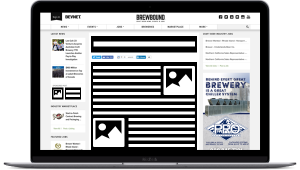 Engage emerging and established breweries, leading retailers, distributors, investors, suppliers and service providers in the beer industry with Brewbound’s digital products. 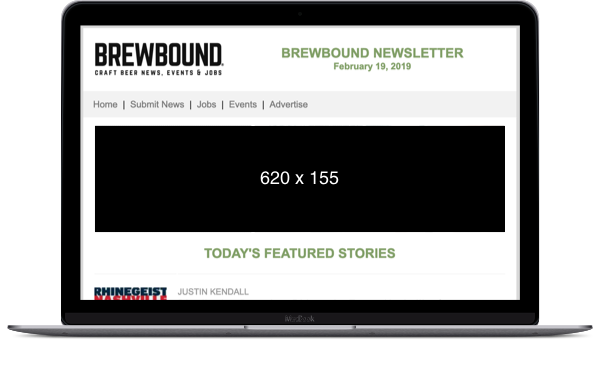 Boost your reach with the Brewbound newsletter, a proven megaphone and lead generator. 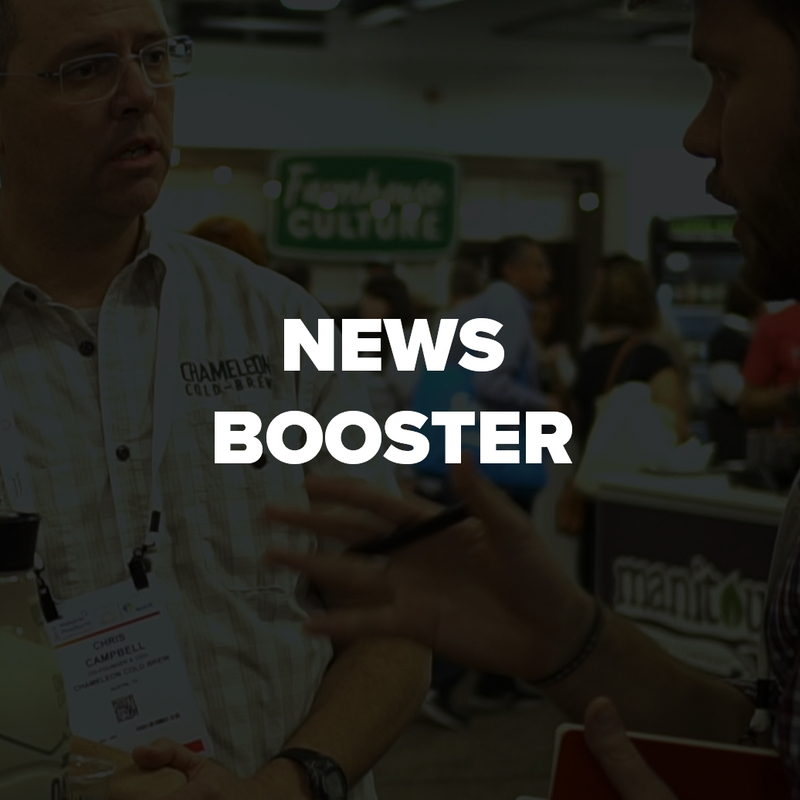 Promote your company’s announcement, event, or new product to thousand of beer professionals reading the daily industry news. 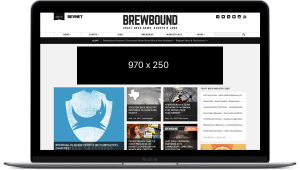 Demonstrate your company’s expertise to Brewbound.com newsletter subscribers and visitors. Promote an informative article to our audience that presents valuable information for beer professionals. Your company executes a myriad of tactics throughout the year to reach industry partners. 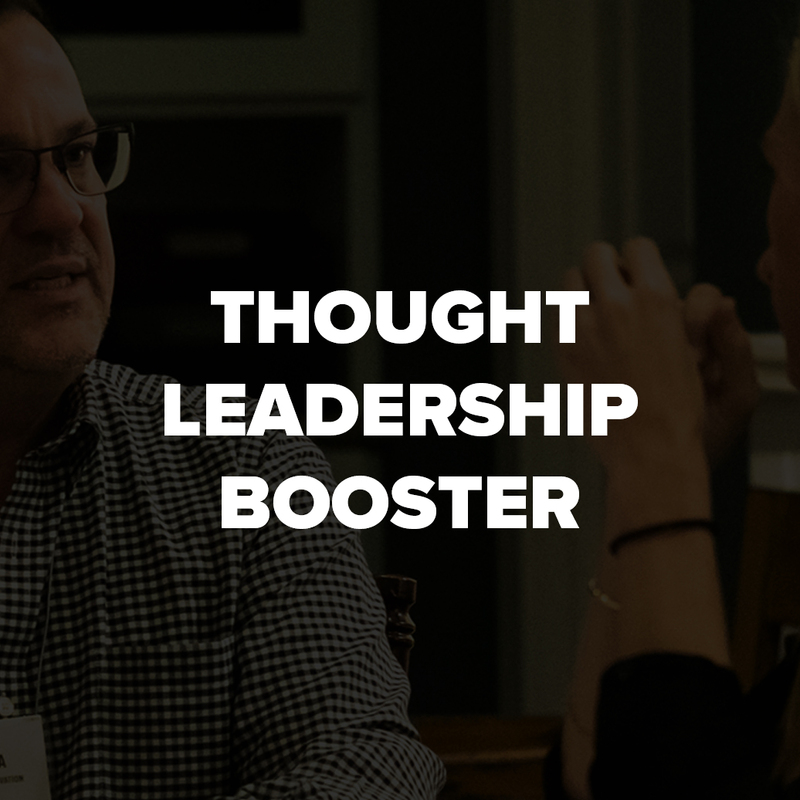 Our booster packages support those efforts surrounding your important milestones. Take your business to the next level. Get started by contacting us today.